Meet our teaching staff below. 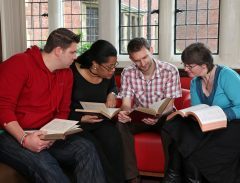 Neil became Principal of Westminster College in January, 2014, having previously served as Westminster’s Director of Pastoral Studies since 2005. He was ordained as a Minister of Word and Sacraments in the United Reformed Church in 1992, serving pastorates in West Yorkshire and Hertfordshire before coming to Cambridge. 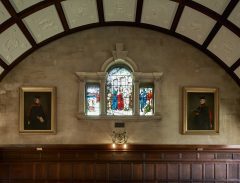 Neil completed ordination training at Mansfield College, Oxford. He completed his MA in Missiology at Northern College, Manchester. Neil’s responsibilities include the good running of the college and the building up of its community and the campus with its partners. 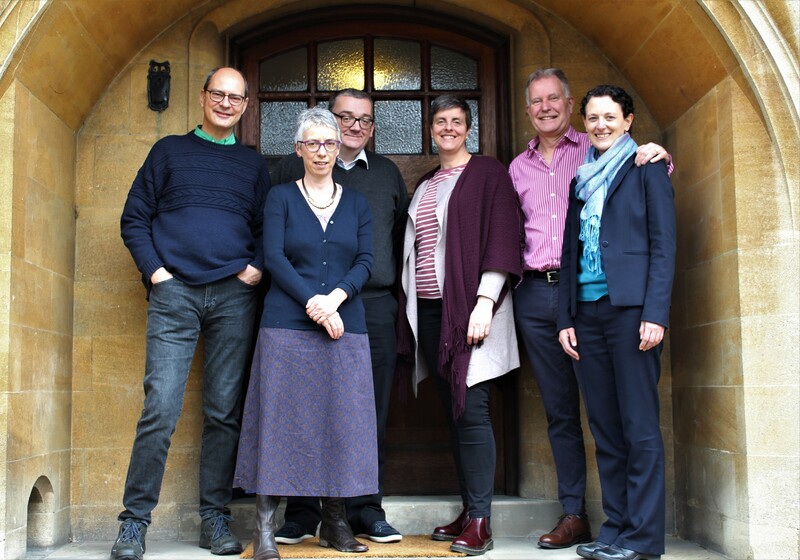 With other heads of Cambridge Theological Federation institutions he shares oversight of the Federation’s life and work. He works alongside others across the URC in educational and learning provision. His teaching focuses around pastoral theology, the practice of ministry and theology and the visual arts. Neil is active as an artist. He writes liturgical material. Most recently, the URC is publishing a series of charcoal drawings and meditations he has produced based upon the liturgical year. 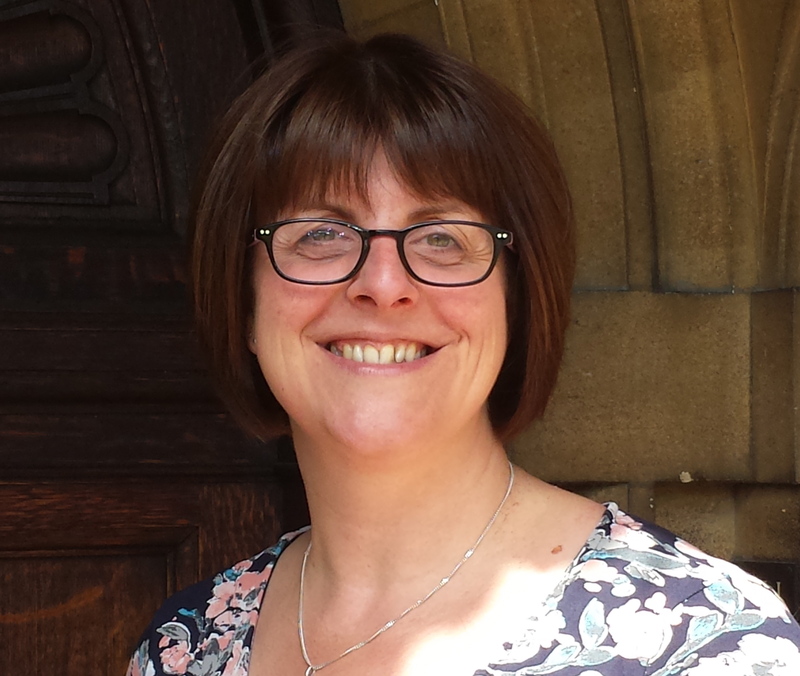 Samantha (Sam) has been Director of Pastoral and Church Programmes since July 2014. She was ordained as a Minister of Word and Sacraments in the United Reformed Church in 2006 and has experience in pastoral ministry and hospital chaplaincy. She was trained in the Cambridge Theological Federation and holds an MA in Pastoral Theology from Anglia Ruskin University. She teaches and supervises in the field of Pastoral Theology within Cambridge Theological Federation and also leads Westminster’s context-based Living Ministry Programme. She has a remit to develop Westminster as place of learning for lay and ordained in the United Reformed Church. Alison Gray joined Westminster in July 2016 as Tutor in Old Testament Language, Literature & Theology. Alison was brought up in the URC and then a joint URC / Methodist Church. 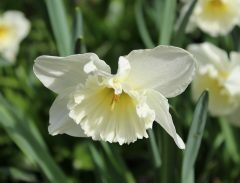 For seven years she was involved in parish ministry in Hertfordshire with her husband Brett, an ordained Anglican minister, before moving to Cambridge in 2011. She has been on the staff of the Cambridge Theological Federation since 2014 as Director of Studies and Tutor in Old Testament at Westcott House, and is delighted to be returning to the URC to serve at Westminster. Alison studied Theology at Cambridge University, where she completed her BA, before training to be a secondary school teacher in R.E. She later returned to Cambridge to complete her MPhil in Old Testament and PhD (on Hebrew metaphors in the Psalms). 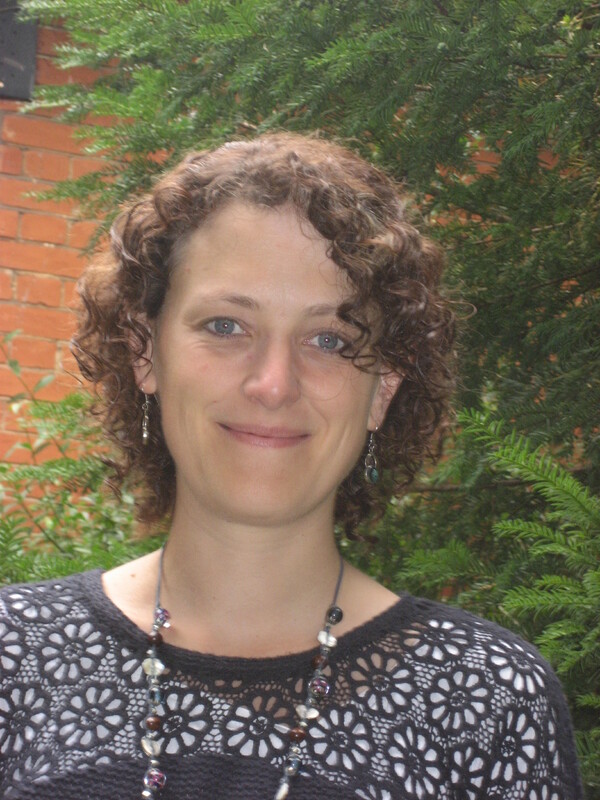 Alison teaches and supervises in the fields of Old Testament, Biblical Hebrew and Biblical Interpretation in the Cambridge Theological Federation and the University of Cambridge at all levels from beginners through to PhD. 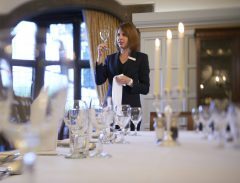 She is Director of Studies for Westminster students undertaking Cambridge University awards. Alison’s research interests include the Theology of the Hebrew Bible / Old Testament, Semantics of Ancient Hebrew, Reception History of the Hebrew Bible / Old Testament, Book of Psalms, and Metaphor in Bible translation and interpretation. ‘g’l’ in H.-J. Fabry and U. Dahmen (eds. ), Theologisches Wörterbuch zu den Qumrantexten 1 (Stuttgart: Kohlhammer, 2011), pp. 556-559. Psalm 18 in Words and Pictures: A Reading Through Metaphor (Biblical Interpretation Series 127; Leiden: Brill, 2014). ‘pdh’ in H.-J. Fabry and U. Dahmen (eds. ), Theologisches Wörterbuch zu den Qumrantexten 3 (Stuttgart: Kohlhammer, 2016). ‘Reception of the Old Testament/Hebrew Bible’ in J. Barton (ed. ), The Old Testament: A Princeton Guide (Oxford: Princeton University Press, 2016). (Forthcoming) ‘Reflections on the Meaning(s) of ‘yr in the Hebrew Bible’ for H. Marlow and J. Aitken (eds. ), The City in the Hebrew Bible (LHBOTS, 2016). Peter Ball joined Westminster in August 2017 as Director of Church Resource Development. 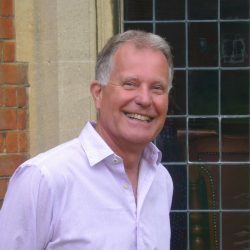 Peter previously had pastorates at Sawston Free Church, Little Abingdon and St John’s URC Ipswich and from 2008 Mission & training Officer for Eastern Synod. 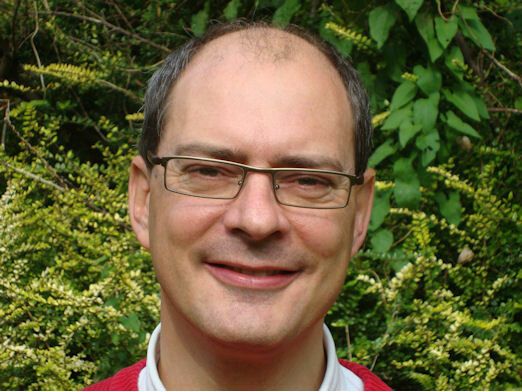 Peter trained at Westminster College Cambridge (1991-94) and has an MA in Pastoral Theology from Anglia Ruskin University (2005). 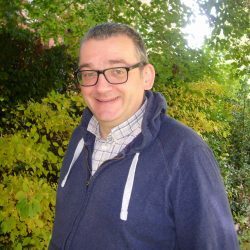 Peter will play his part in the teaching and community life of the college but his main emphasis will be giving a lead in Westminster’s wider remit of being one of the Resource Centres for Learning of the United Reformed Church. He will aim to work closely with Training and Mission Officers and other networks and is a part of the steering group for the Walking the Way initiative. Fresh Expressions of Church, community engagement and Pioneering Ministries. Within Eastern Synod a series of seven focus booklets on different aspects of church life. For the wider church “Embracing Eldership” with Ruth Whitehead and “A Time to Die” looking at various scenarios of dying and bereavement. Robert Pope joined Westminster in August 2017 as Director of Studies in Church History and Doctrine.